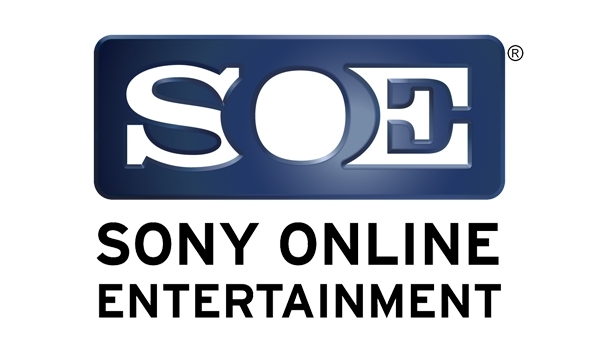 Over the New Year’s holiday, Sony Online Entertainment announced some changes for its game subscribers: starting on February 3, subscribers will receive one free item (of their choice) valued at 2000 Station Cash or less per month, instead of the regular monthly 500 SC stipend. This stirred up more than a little confusion and discussion with SOE regulars, so today, John Smedley hit Reddit with an impactful statement that not only explained the rationale of this change, but also hinted at the possibility of a network-wide subscription model. Smedley explained that the goal of the change allows players to pick up larger items on the marketplace, reduce SC accruals, and reduce the disparity between PC titles and console titles (the latter of which can’t use Station Cash). Read more of what Smedley has said on Reddit, including the possibility of changes to boosts, Player Studio items, and more! League of Angels – Paradise Land, the latest turn-based fantasy RPG, launches on iOS and Android today, endorsed by Gal Godot. NCSOFT® announced that Founder’s Packs for Blade & Soul® are now available for purchase in North America and Europe.